Intex 64462 - Intex Single Size Fiber-Tech Supreme Air-Flow Airbed with Built-in Electric Pump. 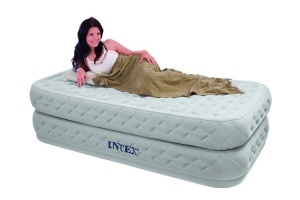 This revolutionary airbed from Intex is the closest you’ll get to a traditional bed! Unique engineering provides the ultimate in comfort for luxurious sleep. The top and sides of the bed are constructed with a special network of inter-connected air cells that cause the air to flow smoothly and gradually across the sleeping surface for unbelievable comfort and stability. Intex’s super soft Velvetaire™ flocking is like no other, with a velvety suede-like feel. It has to be experienced to be believed! - Dual chamber beam construction that is surrounded on top and sides with a layer of interconnected air cells to ensure gradual, smooth airflow across the entire surface of the bed. 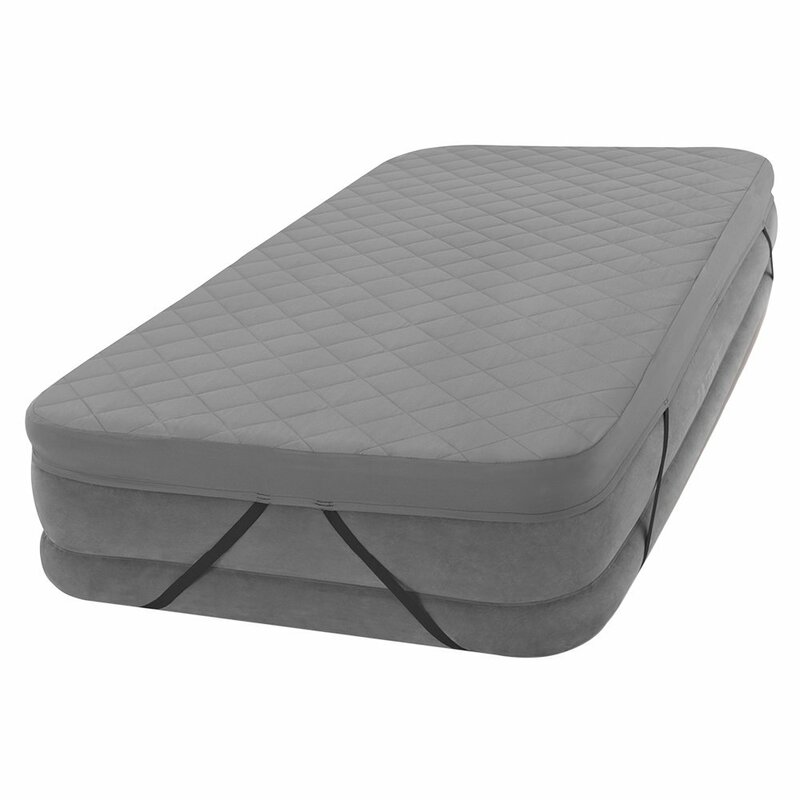 - Single-sized mattress is raised 20” from the floor for convenience. - Cozy flocked fabric mattress that allows for sheets to be easily tucked in. 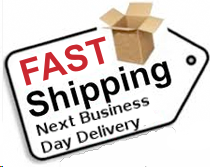 - Mattress approximate maximum dimensions 39” x 75” x 20”. - Weighs approximately 9.8 Kgs. - Inflates in 2 ½ minutes.